We are a not for profit orginastion providing athletics training and competition for adults and juniors in the South Dorset area. 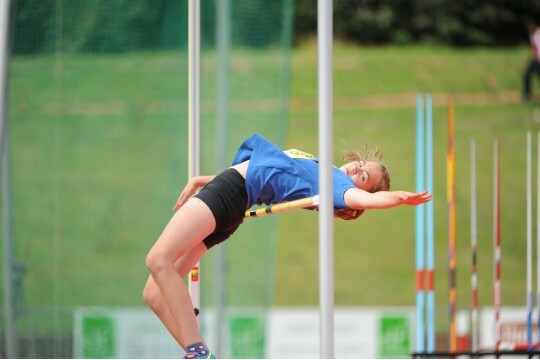 Weymouth St Paul's Athletics has been the athletics provider for more than 100 years and we plan to carry on for another 100! We provide athletics training and competition from 8yrs - 80 yrs. It is important that whatever your level of training, we will embrace your enthusiasm for athletics and help you find the right competition. We have left our previous training venue after years of anti-social behaviour and vandalism. Our new training base needs the facilities upgrading and that is what we are raising money for. We have trained county and regional champions in the junior ranks. Some of our Masters athletes compete on the world stage. 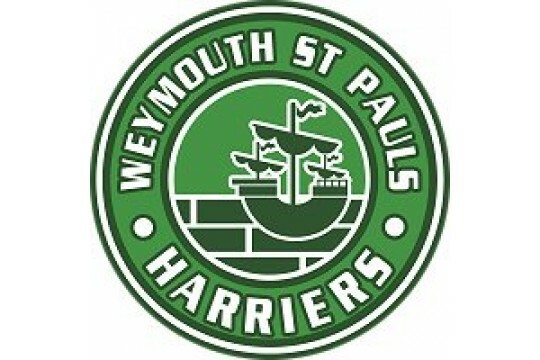 With your help we can inspire the young and old to embrace athletics and put Weymouth St Paul's Harriers on the map.